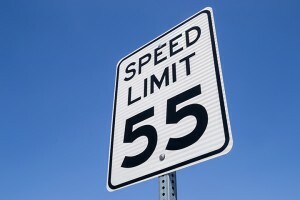 In a bill that would no doubt make Sammy Hagar proud, a northwest Iowa senator has proposed increasing the default speed limit on all hard-surfaced roadways in Iowa. 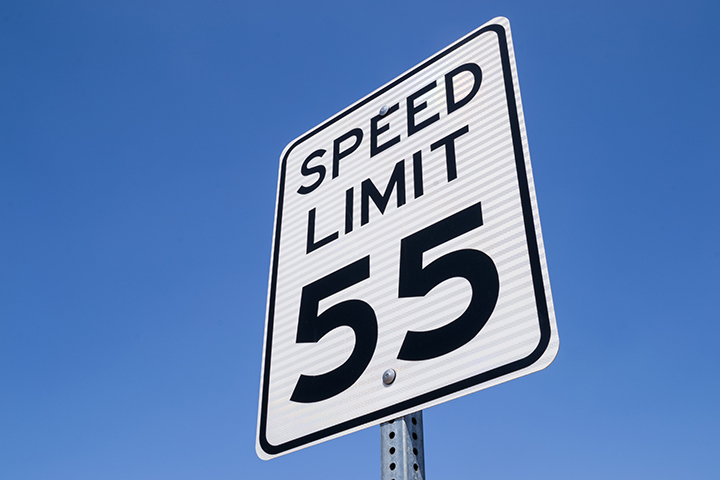 Senate File 43, offered this week by state Sen. Bill Anderson (R-Pierson) would make the default speed limit, which is currently 55 mph, 60 mph on primary roads. The exceptions would be divided, multi-lane highways that already have a speed limit of 65 mph and Interstate highways where the speed limit is typically 70 mph. It also applies to all secondary roads paved with concrete or asphalt. The bill does not remove the discretionary authority of the Iowa Department of Transportation and counties to lower the speed limits on the primary and secondary road systems, respectively.